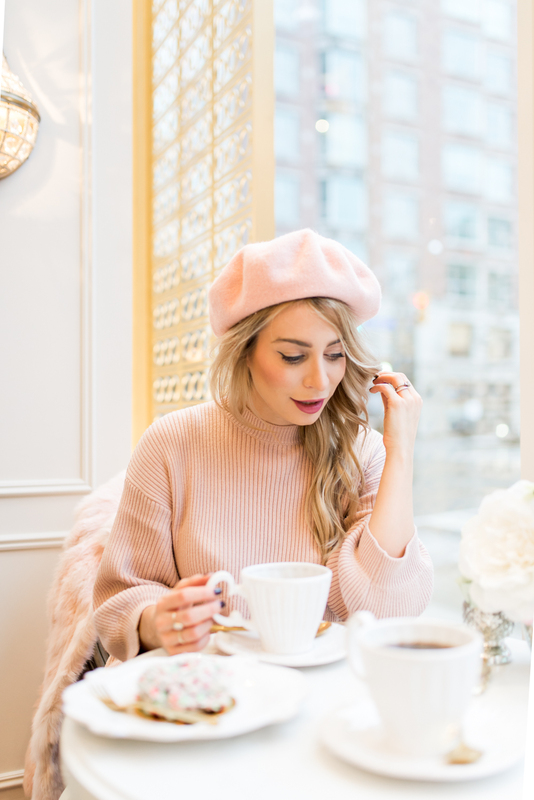 Goals for 2018 | La Petite Noob | A Toronto-Based Fashion and Lifestyle Blog. I love the feeling you get as a new year approaches. Lots of self-reflection, counting of blessings and goal planning for the upcoming year. There are so many things that I hope to accomplish with the blog, and sometimes that can be overwhelming. It helps me to prioritize what exactly I would like to practice and focus on in the new year, so here are my goals for 2018. Even though I'm super proud and excited that I finally started a Youtube channel in 2017, my uploading schedule and content has been all over the place. When I first started my Youtube channel, I wrote down a list of videos that I wanted to film and powered through them - I was on a roll! Then, a soon as I finished the list my videos slowed down and I struggled to get content out, relying mostly on review of luxury products. This year I really want to focus on growing my Youtube channel, creating diverse content and developing a regular upload schedule - and I can't wait to get started! While I've never really been one to pay much attention to home decor, letting Brian play decorator to most of our condo, this year I've been hyper aware of our space. Working from home, and spending more time in our condo has made me start to look at our space in a whole new light, and I've been having a lot of fun incorporating more of my own elements and style into it. 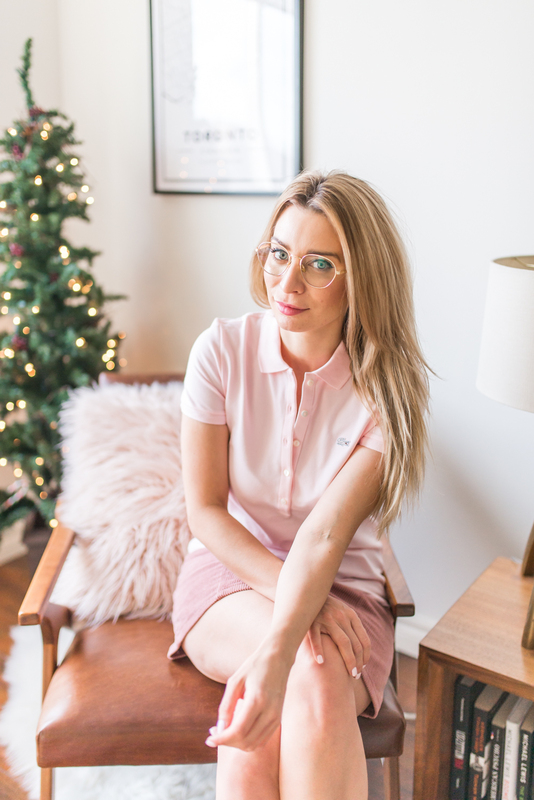 This year I want to really dive in to home decor, and share the process with you - especially coming from the perspective of a small-space dweller, which comes with its own unique challenges. Ultimately, I hope to start small and work my way up to a full bedroom overhaul/makeover. Wish me luck, and stay tuned! How cliché, right? But seriously you guys, I have been slacking on my fitness routine for years now. My lack of physical activity was masked by the fact that I walked to work, and had a pretty fast metabolism, so who needs the gym, right? Then I turned 30, and started working from home. Oh boy. Let's just say that keeping the pounds off doesn't come as easily as it did before, and I really want to start feeling good about my body again. This year I'm on a mission to find a fitness routine that works for me and that I enjoy, stick to it and become a healthier, more lean version of myself. I am so, so grateful for the amount of travel that I was able to do in 2017, and I want to keep that momentum going into 2018. 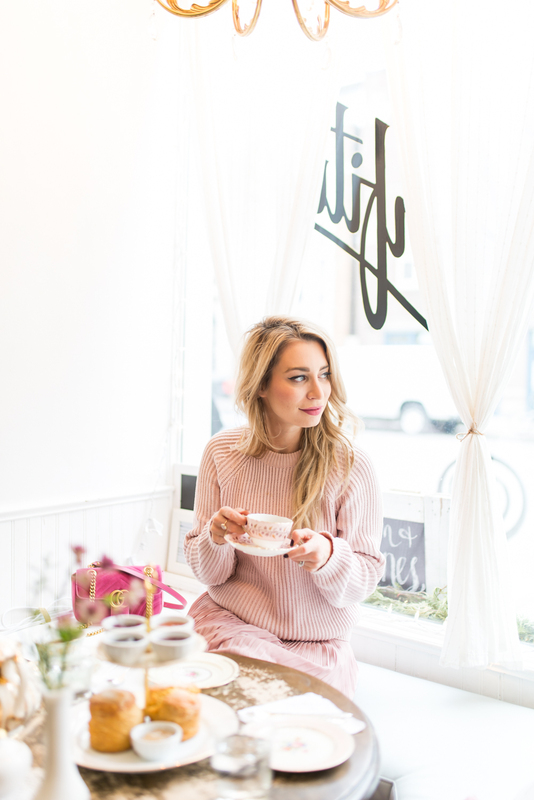 Travel content, city guides, packing tips - these are some of my absolute favourite posts to share with you and my goal is to keep them coming into the new year. I'm already scheduled to head to Vermont the first week of January and sunny Los Angeles at the end of February so there will definitely be some guaranteed travel content coming your way. I absolutely love shooting outfits, lifestyle, my coffees alongside flowers, haha - but this coming year, I'm looking to challenge myself and experiment with more creative shoots. I've been pinning a bunch of different inspiration on Pinterest, and it's been getting my creative juices flowing and has been challenging me to think outside of my own comfort zone. Collaborating with other local creatives in the interest of getting great content will definitely be a goal of mine moving forward. I'm also very excited to try out some new photography equipment, including a flash - something I've always stayed away from! This will definitely be an exciting year for photos and I already can't wait to get started. What do you guys think? Do you have anything that you would like to see more of from me? What are your goals for 2018? Let me know! I wish travelling was in my budget, however, since my hubby's family is from Newfoundland, we may just add it to our summer must-do-list. Fitness is on my list too! And photography. I really need to learn how to use my Nikon D5200 and up my Insta photos. Ahh that is so cool! My first blogging camera until fairly recently was the Nikon D5200 and I loved it! Newfoundland would be amazing, I've never been! Love these goals Joelle - I am sure you will kill them! Thank you so much Jeremiah! Happy New Years Lady! Love this set of photos of you. Hope you're having a great start to 2018. And less than a month left about the end of 2018! What do you think about all your goals that you set last year? Did you manage to do everything? Did everyone go to the fitness?